Meeting the needs of 18 lakh consumers in 130 towns and rural areas of the state, the Energy Efficiency Service Limited (EESL) signed two MoUs for the installation of smart meters. One MoU was signed with North Bihar Power Distribution Company Limited (NBPDCL) and other with South Bihar Power Distribution Company Limited (SBPDCL). The MoU was signed before R K Singh, Union Minister for State Power and Renewable Energy, Saurabh Kumar EESL Managing Director (MD), R Lakshmanan SBPDCL Managing Director and energy department officials. 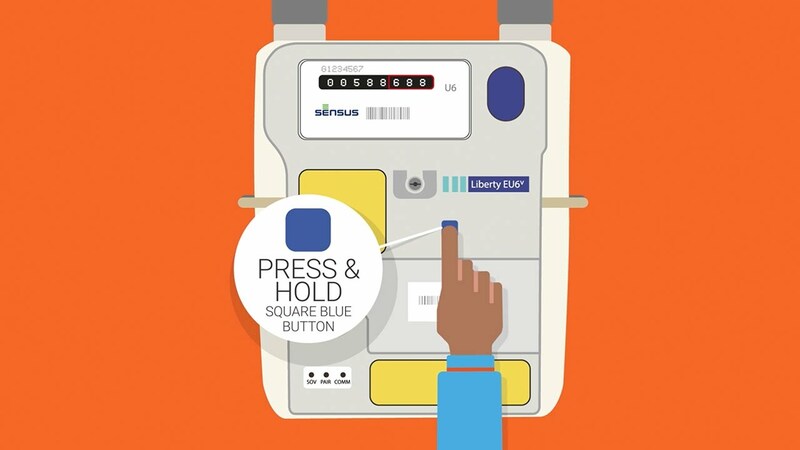 Within the period of 1.5 years from the date of signing the agreement, the smart electric meters will be supplied and installed in a phased manner. “These meters will have an important part in enabling consumers to execute their consumption pattern and the corresponding cost,” said Saurabh Kumar EESL Managing Director. 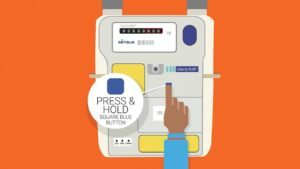 The use of Smart meter can be traced with its assistance in controlling power theft, ensure faster outage detection and quick restoration of service. “They play an important part in monitoring round-the-clock-power supply leading to greater efficiency,” said Rakesh Pratap Singh Regional Manager EESL.